Written by Taylor Lukkes and Jaclyn Robinson, Account Executives on Lola’s Fruit Shrubs team. In the midst of college exams, it is hard for students to find time to stay healthy with such busy schedules. 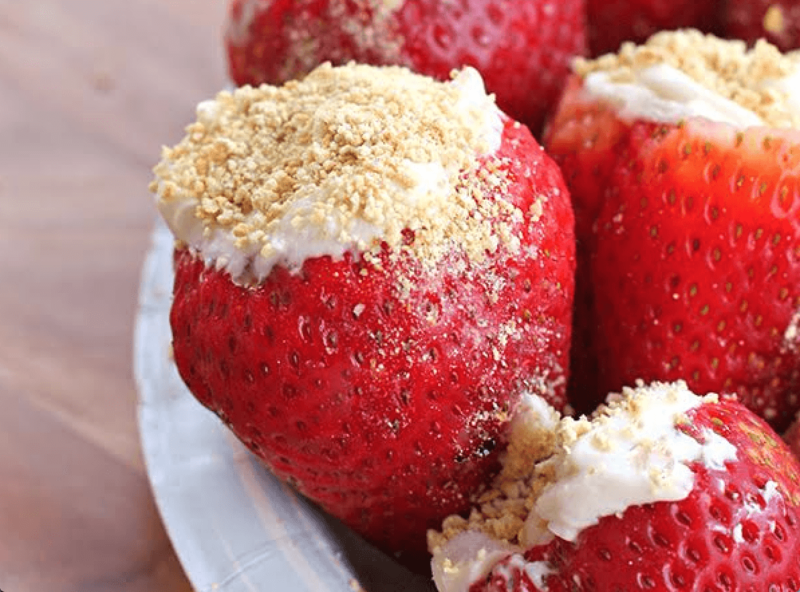 Here are four easy snack hacks that will not only give you energy throughout the day, but provide delicious and healthy options to aid students in these stressful times. Hummus is an incredibly popular snack dip, and satisfies cravings for unhealthy chips and dip. By pairing your hummus with veggies, you are able to incorporate plenty of vitamins that will help keep you healthy and balance your nutrition throughout the day. Popular dipping veggies that will satisfy your craving for a crunch include: bell peppers, broccoli, snap peas and cucumber slices. You can find these assorted veggies and chick pea hummus or edamame hummus at your local grocery store. Your childhood snack is back in style; apples and peanut butter will fill you up and provide you with protein and a bit of natural sugar to keep you sharp and focused as you study for finals. This easy snack requires little prep, provides you with plenty of vitamin C and is an affordable alternative to unhealthy and only temporarily filling snacks. You can pick up a few apples and a jar of peanut butter at any local grocery store, and if you are willing to spend a little extra on all natural peanut butter, you can keep unnatural preservatives and additives out of your diet. Dried and roasted seaweed is the perfect snack to satisfy all of your salty cravings! Seaweed is full of nutrients, including high levels of vitamins A and C, calcium, iron and potassium. This vegan-friendly snack is one of the only natural, non-animal sources of vitamin B-12. The best part about these low-priced, yummy seaweed chips is that they are totally sugar and carb free! Looking for a healthier way to prepare your popcorn? Try air-popping it! This simple air-popping process can be done at home using a microwave and a paper bag. Air-popping is one of the healthiest ways to prepare popcorn because it does not involve using any oil, which can add to the fat and calorie content of your snack. You can find popcorn kernels at your local grocery store. For all of us cheese lovers out there, ½ cup of organic, low fat cottage cheese pairs perfectly with a handful of fresh strawberries. This easy snack is a great low-calorie swap for breakfast and lunch. Strawberries and cottage cheese fulfils your creamy and sweet craving, while providing great nutritional value to last you throughout your day. Taylor is a junior majoring in public relations at the University of Oregon. Aside from her work in Allen Hall PR as an account executive, she is currently a member of UO PRSSA and is a brand ambassador for GANT, North America. Jaclyn Robinson is a junior double majoring in public relations and psychology. 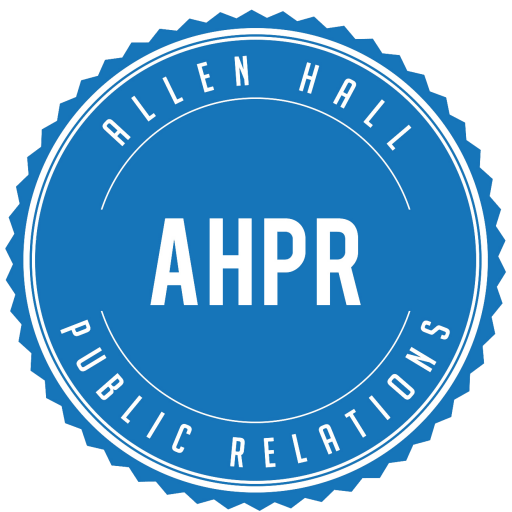 In addition to her work in Allen Hall Public Relations as an account executive and editor, she is currently a PRSSA peer mentor.